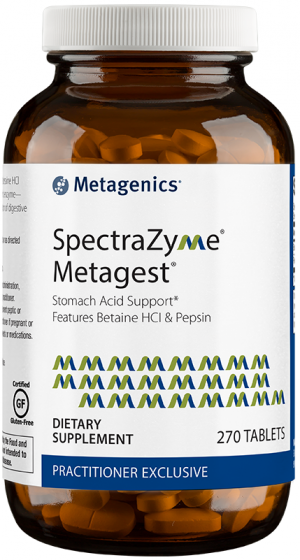 Metagenics Ultra Potent-C Chewable provides essential daily nutritional support for white blood cell activity with a patented, scientifically tested vitamin C with enhanced utilization and metabolite support system blend. Supports immune function. 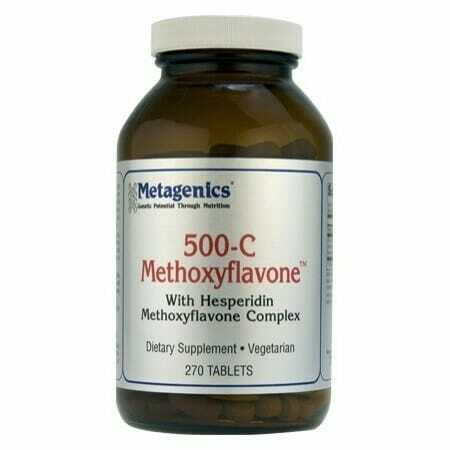 Supports the production of collagen and connective tissue. Supports immune function by helping to promote natural killer cell and white blood cell activity as compared to simple ascorbic acid. 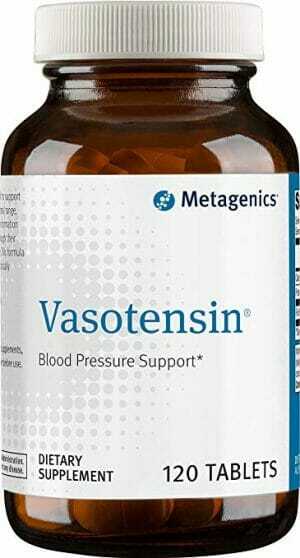 Terrific for kids or adults who would rather not swallow tablets/capsules. Contains the natural sweetener, xylitol, known to prevent tooth decay. 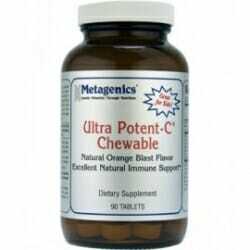 What Makes this Vitamin C Different? 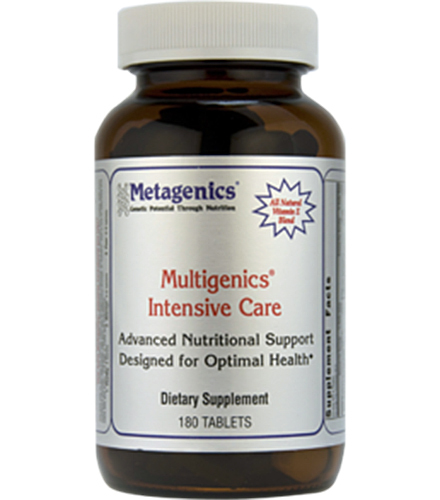 Ultra Potent-C 1000 is an exclusive, patented formula that is designed to enhance the utilization of vitamin C. Preliminary scientific research suggests that vitamin C in the form of Ultra Potent-C may result in improved uptake by white blood cells when compared to regular ascorbic acid. The vitamin C is gentle and buffered to help prevent potential stomach upset. Other Ingredients: Fructose, sorbitol, Ultra Potent-C® (calcium ascorbate, niacinamide ascorbate, ascorbic acid, sodium ascorbate, magnesium ascorbate, L-lysine HCl, ascorbyl palmitate, citrus bioflavonoid complex, potassium ascorbate, tetrasodium pyrophosphate, alpha D-ribofuranose, L-cysteine HCl, xylitol, and L-glutathione), xylitol, stearic acid (vegetable), natural flavors, citric acid, silica, and niacinamide. Children 2 to 7 years: One tablet daily. Children over 7 and adults: One tablet one to two times daily or as recommended by your healthcare practitioner.